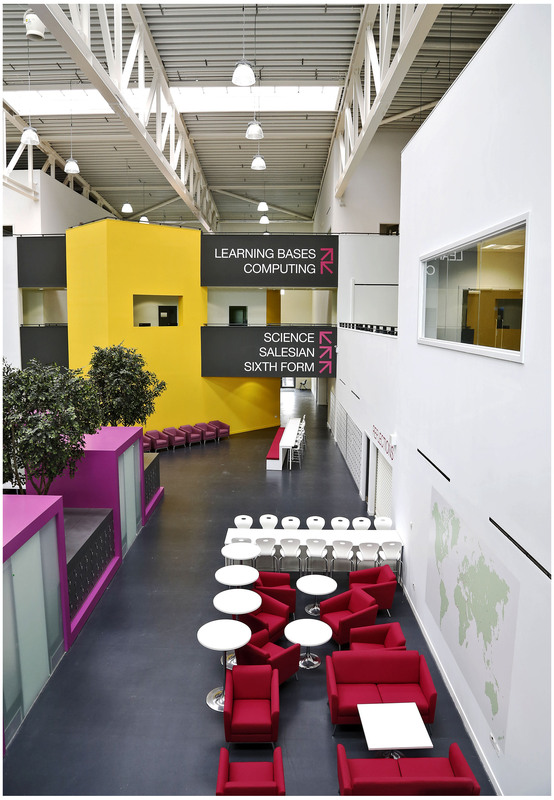 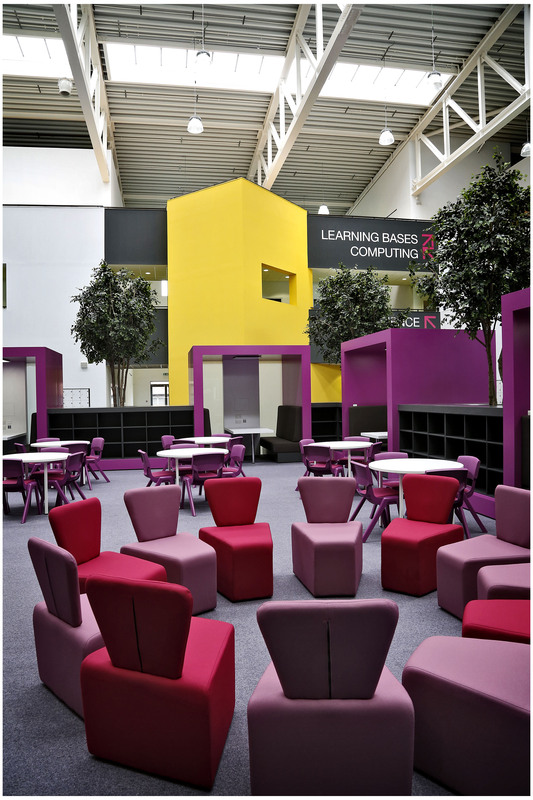 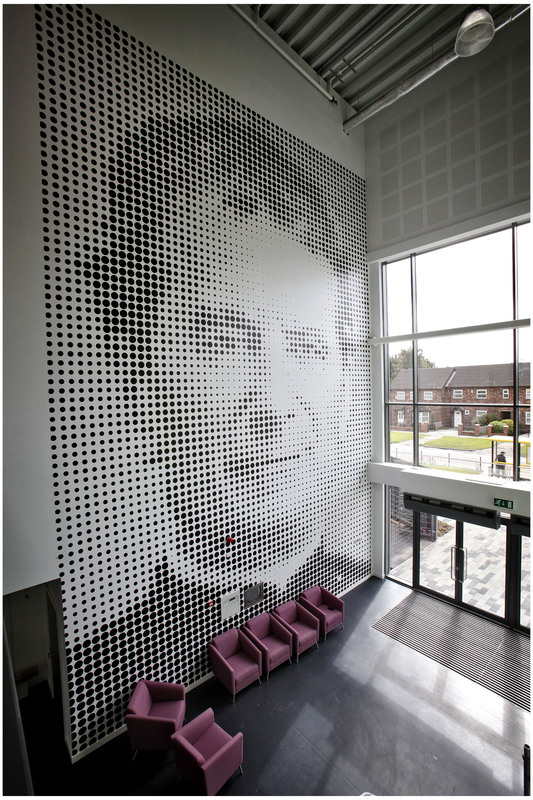 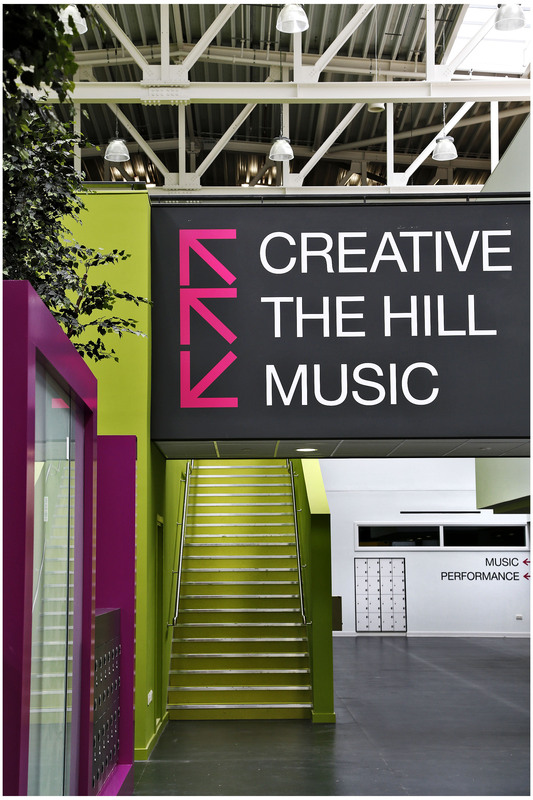 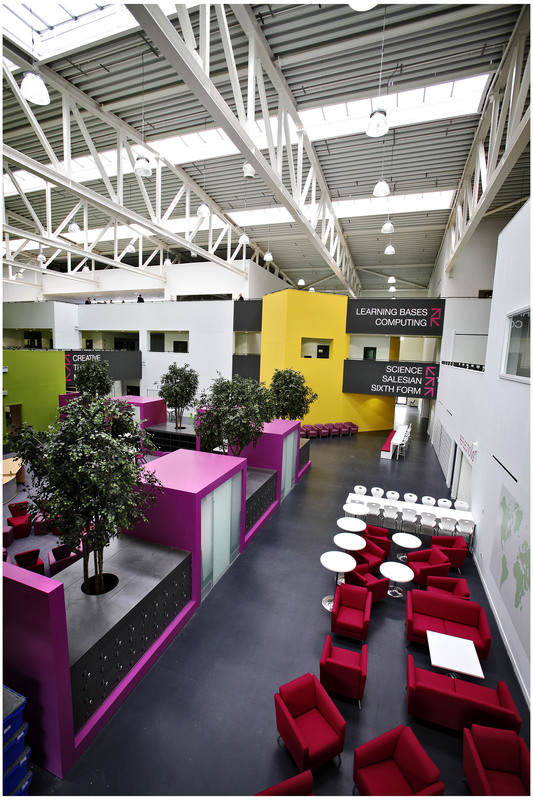 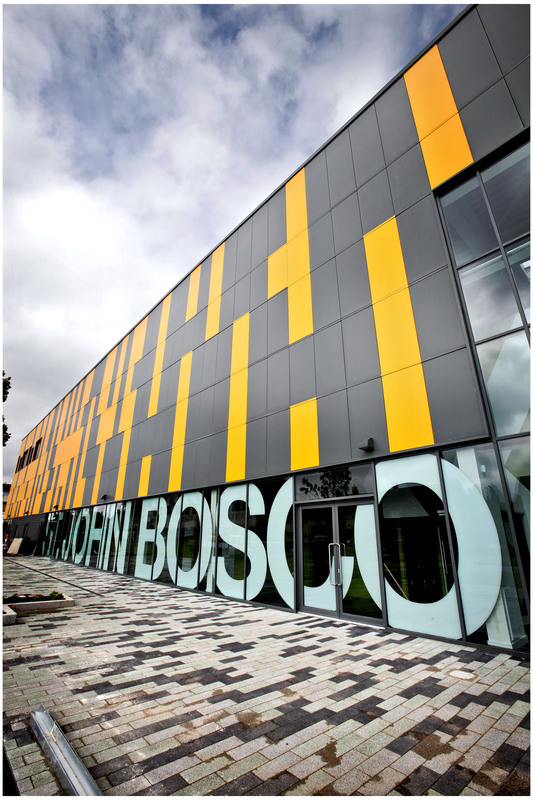 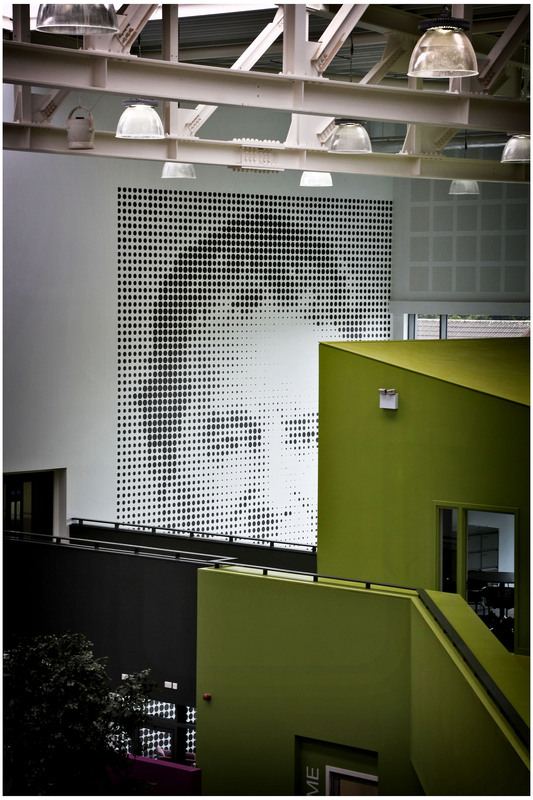 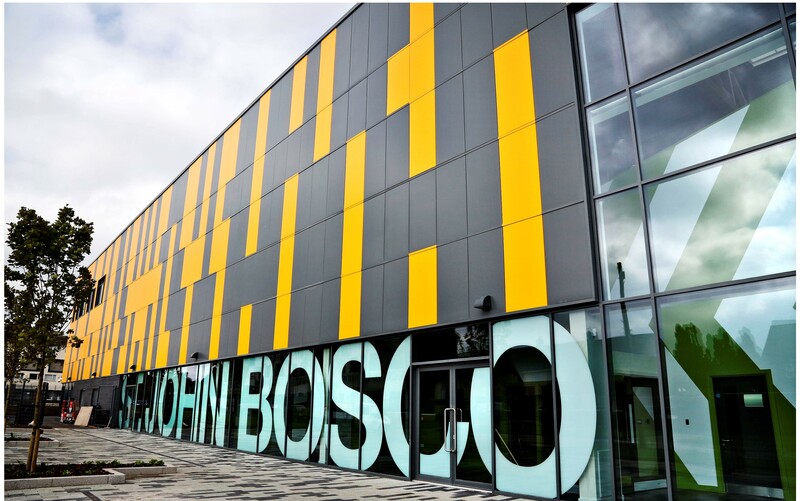 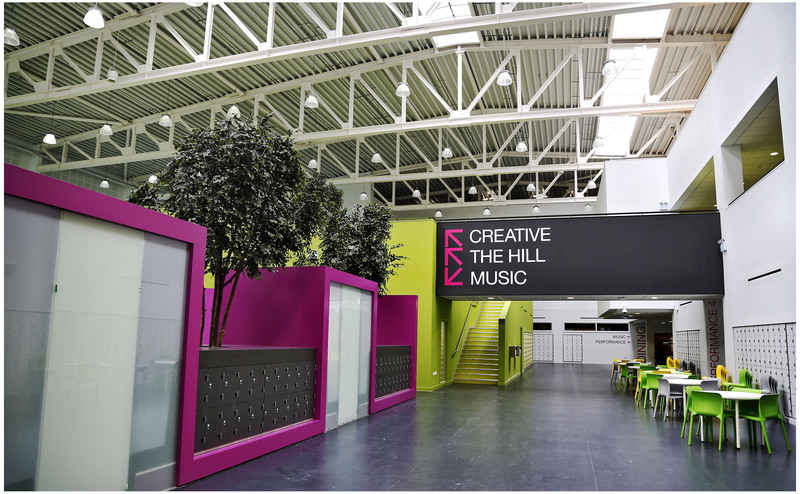 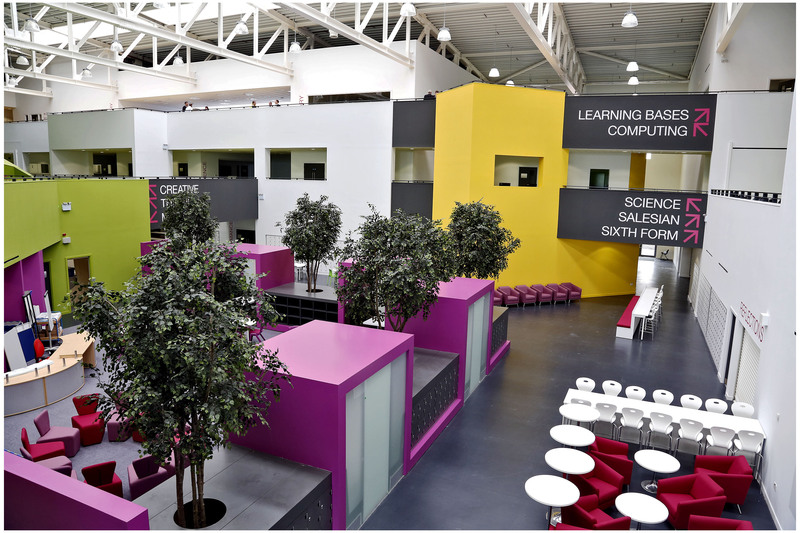 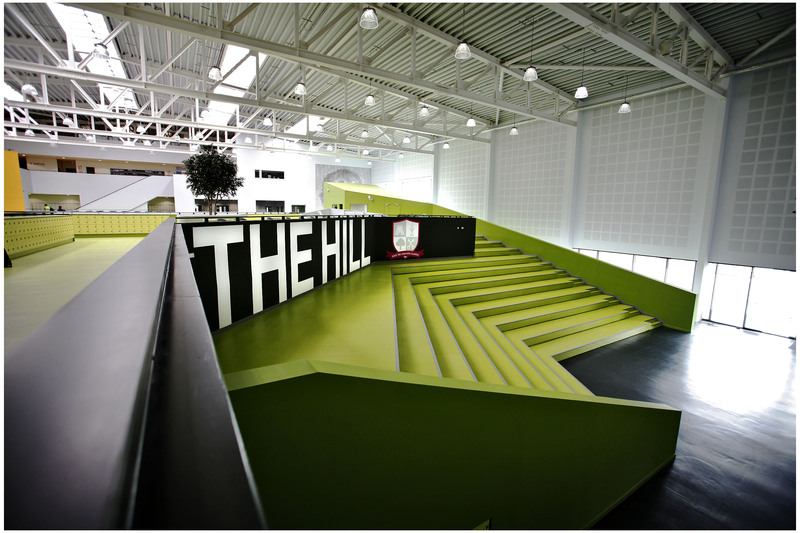 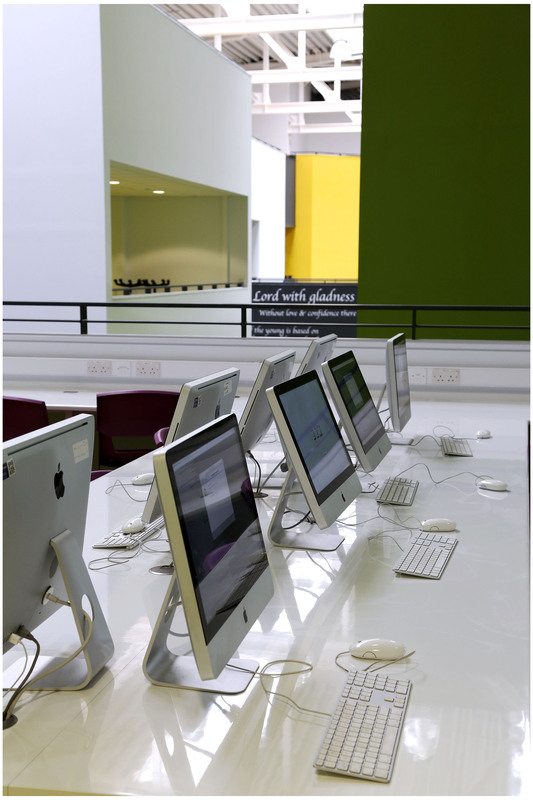 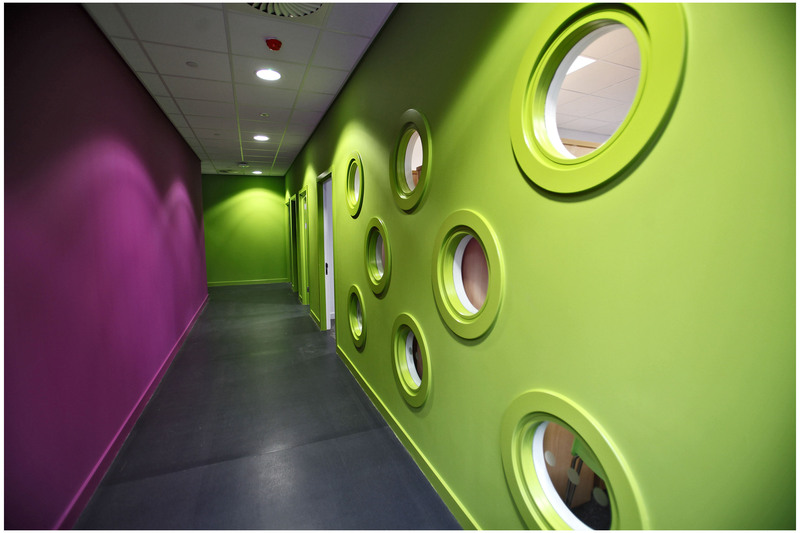 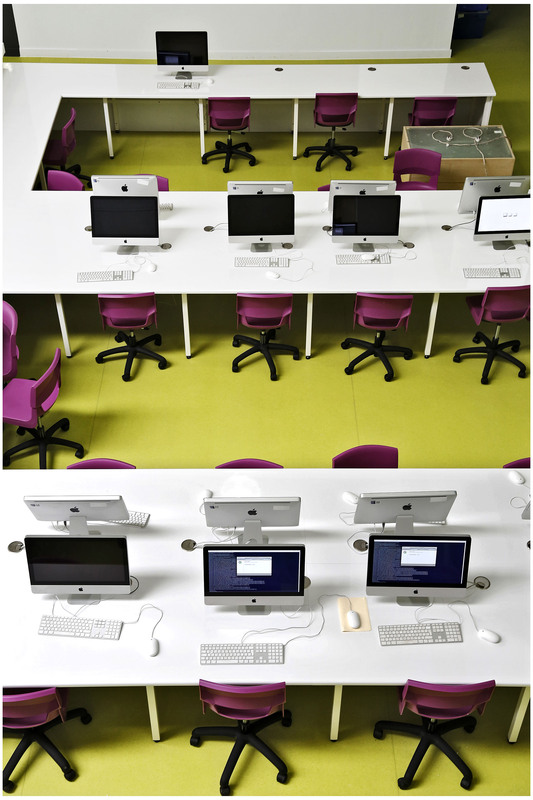 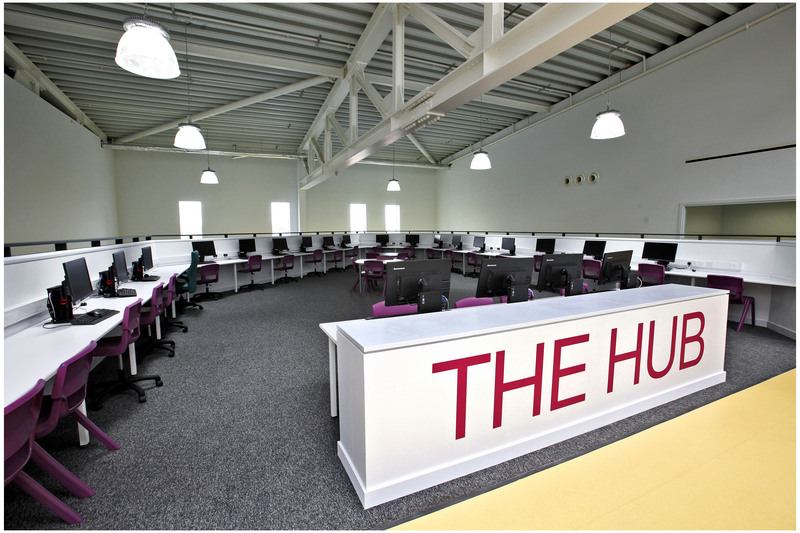 The £18 million St. John Bosco Arts College was developed as part of the Regeneration Liverpool joint venture with Liverpool City Council and Sigma Inpartnership. 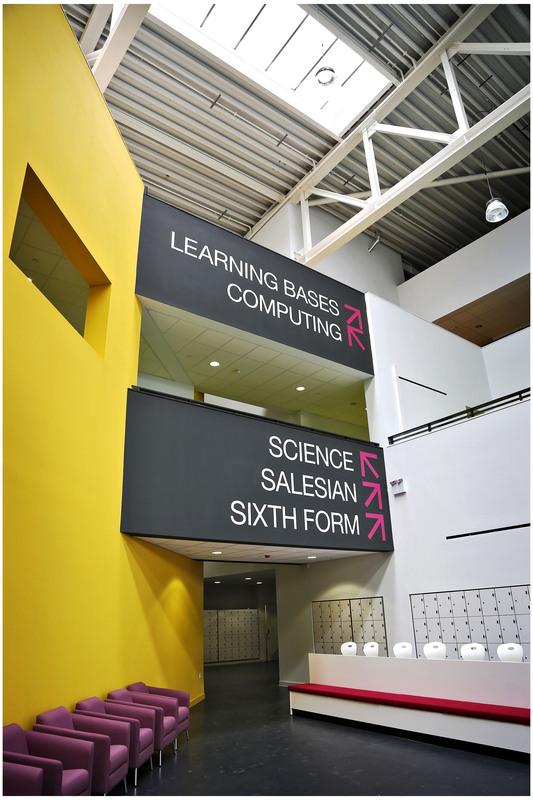 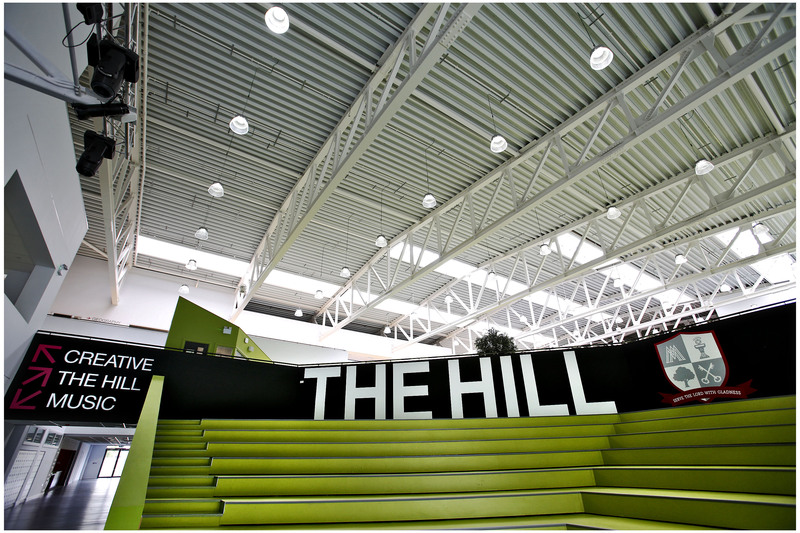 The new secondary school was constructed by Vinci and was completed in 2014 to programme and within a very challenging budget. 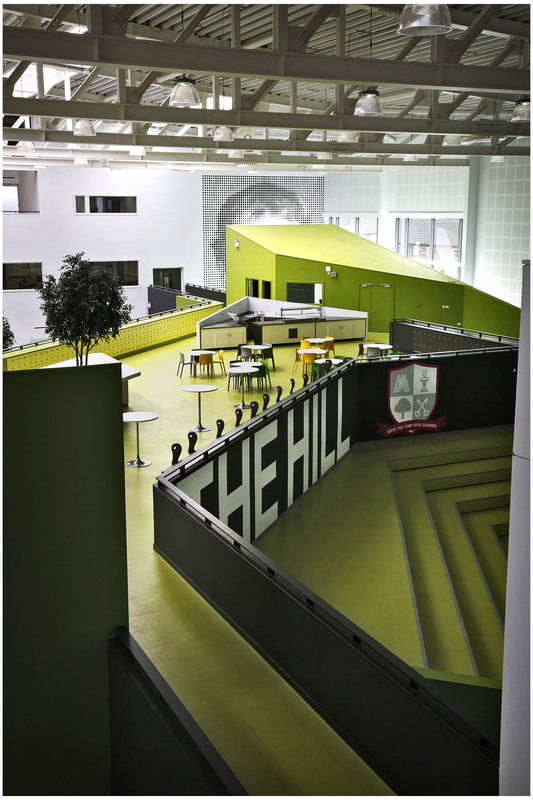 The building has secured a number of prizes including an RIBA award in 2015. 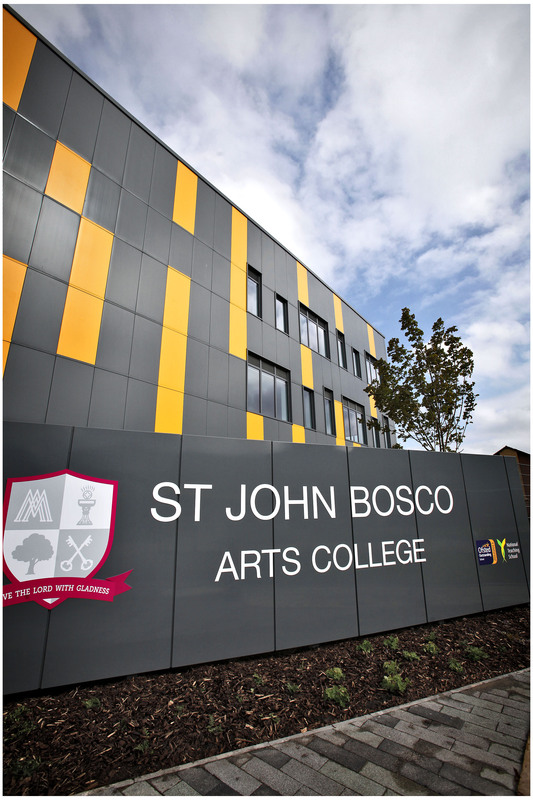 ST JOHN BOSCO ARTS COLLEGE, LIVERPOOL.